Situated along the banks of the Crystal River at the base of Mt. 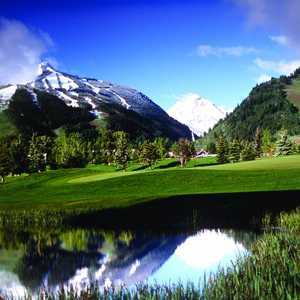 Sopris, River Valley River Valley Ranch Golf Club has a diverse terrain of wetlands and rolling hills. 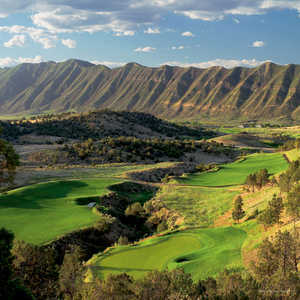 Sagebrush, cottonwoods, and pinion pines further enhance the course's beautiful landscape. 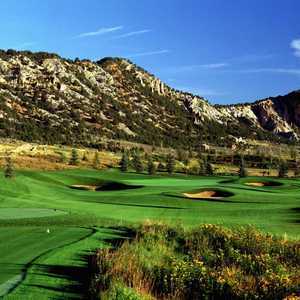 The 9-hole Roaring Fork Club in Carbondale, CO is a public golf course that opened in 1973. Roaring Fork Club measures 1078 yards from the longest tees and has a slope rating of 113 and a 22 USGA rating. Greens and fairways are grass.